Mr Weeks said, “The last few weeks have been busy ones for Bermuda’s athletes. 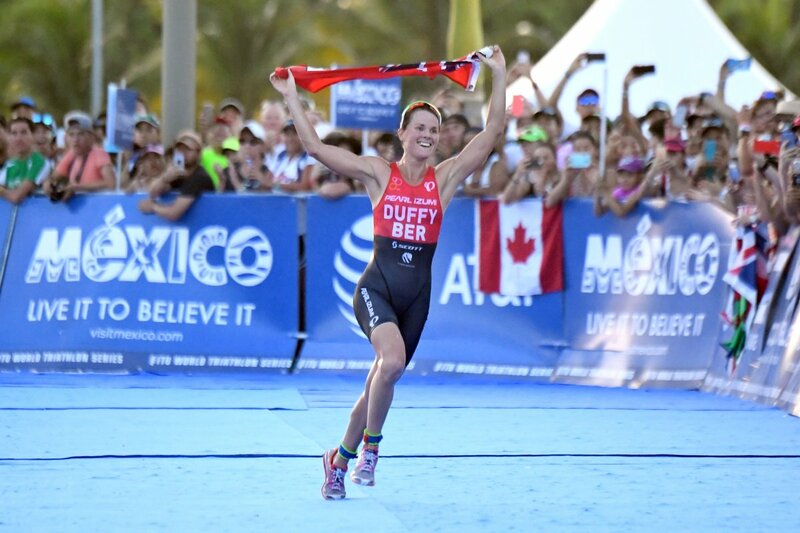 We would like to congratulate Flora Duffy, who again made Bermuda proud by winning the 2016 ITU World Championship. “Flora continues to compete at a high level, and remains an inspiration to Bermudian athletes young and old. We applaud Flora, and celebrate with her on this tremendous victory. “Also, after a strong performance at the Olympics by our 8 athletes, Jessica Lewis and Yushae Desilva-Andrade have followed up at the Paralympics with another set of outstanding results. “Jessica Lewis, finishing 6th in the 100m final, 11th overall in the 400m races, and 6th in the 800m heats, has proven yet again that she is among the world’s best. We celebrate these phenomenal results with her. “Yushae Desilva-Andrade also had a strong showing in her first Paralympic appearance, being the first Bermudian to compete in Boccia at the Paralympic level,” continued Mr Weeks.